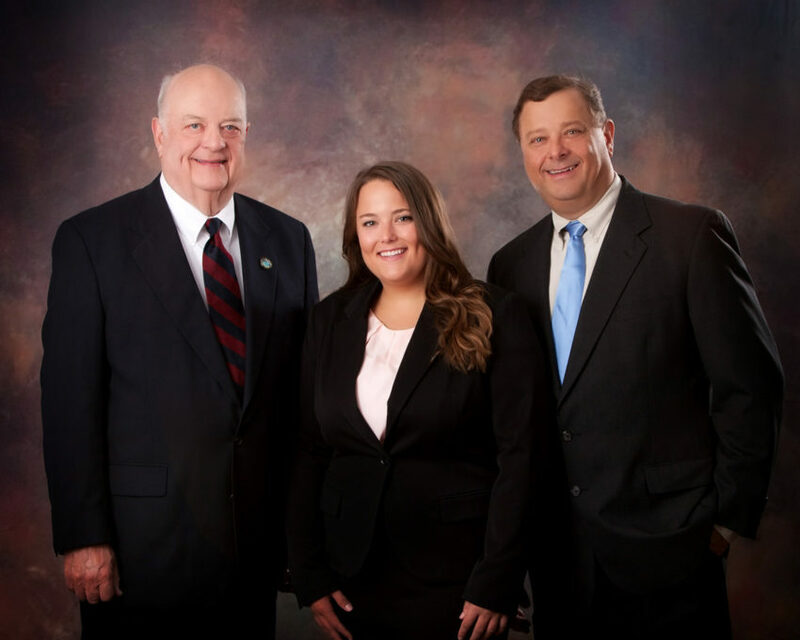 Homer Denison founded the H.C. Denison Company in 1928 with a simple goal in mind: to serve the conservative needs of investors in Sheboygan and throughout the great state of Wisconsin. During the course of its long history, which began shortly before the market crash of 1929, H.C. Denison has remained steadfast, through market swoons and economic booms, in striving to achieve Homer’s vision, and we have been successful in serving multiple generations of investors through a generational heritage of our own. 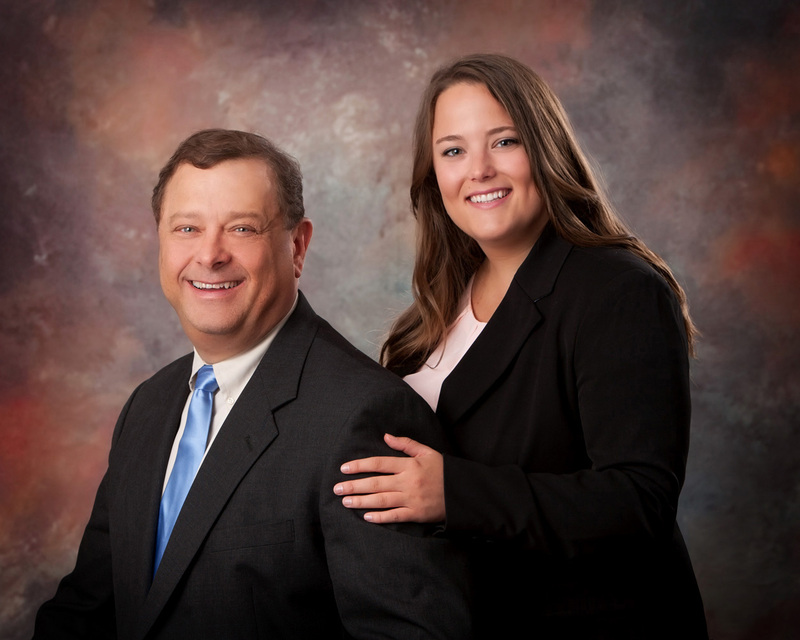 Konrad Testwuide graduated from the University of Wisconsin and joined H.C. Denison as a financial advisor in 1964 after seven years in the brokerage industry. After nearly a decade of serving clients’ investment needs through the purchase of blue-chip stocks, mutual funds, investment grade bonds and municipal securities, and municipal bonds, Konrad negotiated the purchase of the company from Mr. Denison on a handshake, taking the helm as President of the firm in 1973. 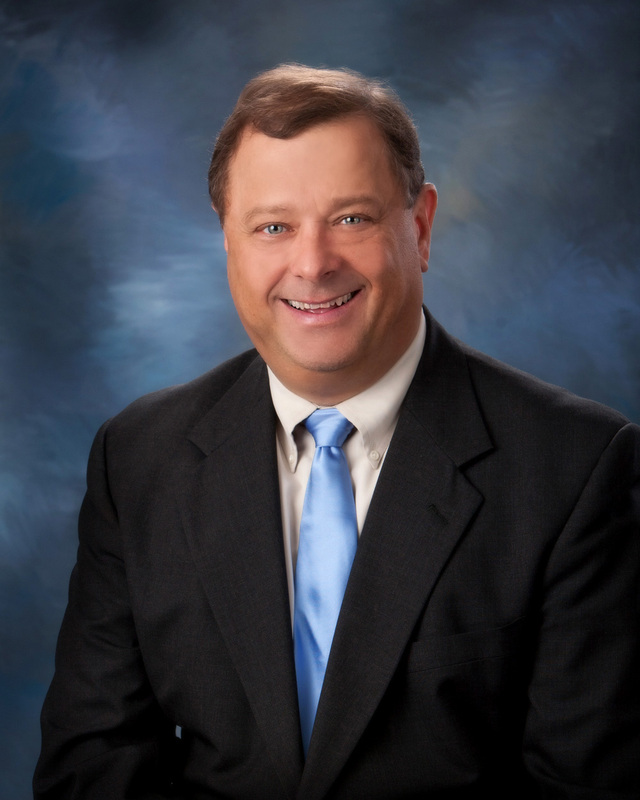 Konrad’s son, James, began his career at H.C. Denison while still attending Sheboygan North High School, officially joining the firm as a financial advisor in 1984, when he completed his studies at the University of Wisconsin. James purchased H.C. Denison from his father and was promoted to President of the firm in 1996, while Konrad remained as Chairman of the Board, a position he retains to this day. James not only inherited the business acumen of his father but also had a knack for technology and communication systems, upgrading the firm’s infrastructure to serve an ever-expanding client base throughout the nineteen-eighties and nineteen-nineties. In 2010 James received Milwaukee Magazine’s “Five Star Wealth Manager” award. Marlo Testwuide, like her father James, started working for H.C. Denison while attending North High School. 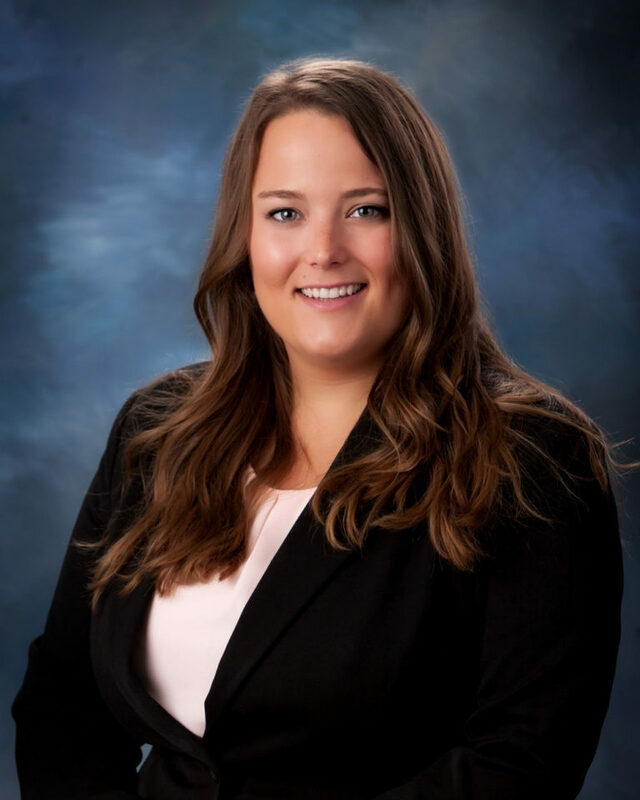 In 2014 Marlo became the fourth generation Testwuide to graduate as a UW- Madison Badger and the third generation to become a financial advisor with H.C. Denison. Marlo worked diligently during her first two years at the company to obtain the necessary credentials to operate and manage a brokerage firm, while acquiring the knowledge to comply with the increasing regulatory framework in which the firm operates. In the future, Marlo would like to be the first woman Chief Executive Officer of H.C. Denison, with a familiar aim in mind: to serve the conservative needs of investors throughout the great state of Wisconsin. The “multigenerational wealth preservation” mindset is a unique perspective embedded in the culture of H.C. Denison, allowing us to plan for the long term, advising clients and their families on how to best protect and transfer wealth through the generations.